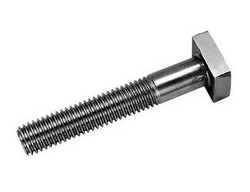 Established in the year 1955, we, Tefco Forging and Engineering are known for the purpose of manufacturing and supplying the premium quality of Industrial Fasteners & Rods. 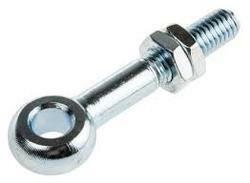 The product range offered by us consists of Industrial Fasteners, Stainless Steel Fasteners and Studs. 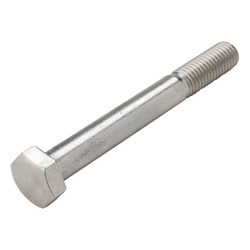 For manufacturing the offered range of industrial fasteners and rods, the best quality of stainless steel and latest machinery are used. 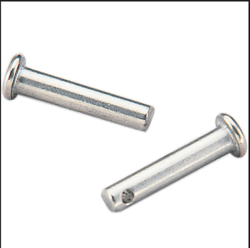 Owing to their sturdy construction, seamless finish, dimensional accuracy, easy installation and compact design, these fasteners and rods are highly demanded in the market. Cement Industry, chemical industry, automobile industry and power generation, are some of the sector where the offered range are highly demanded. 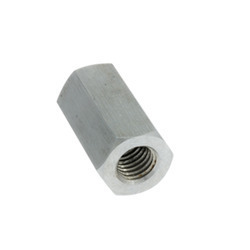 In compliance with the specifications provided by the patrons, the offered industrial fasteners and rods can be customized at our end. 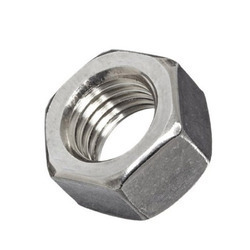 With the aid of our large production capacity, we have been able to meet and manage the bulk demands of the offered industrial fasteners and rods in the most efficient manner. For maintaining the best possible quality, we have established a huge in-house quality testing unit that is well-equipped with latest machinery and equipment.